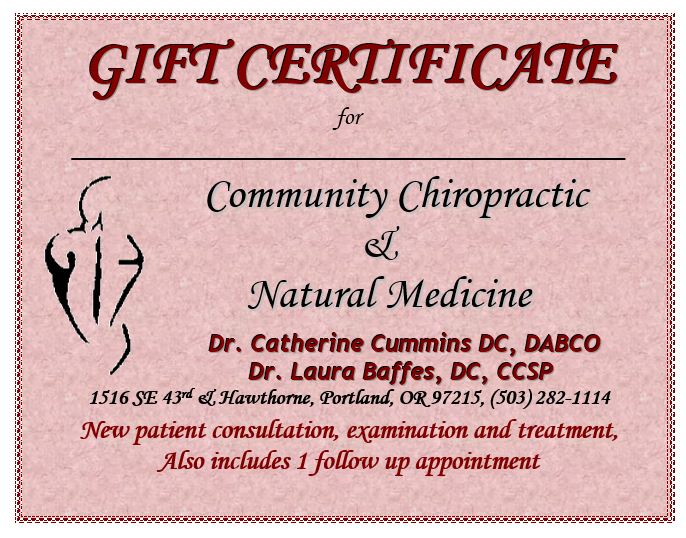 The fastest and easiest way to schedule your appointment with the doctor is to contact our office at (503) 282-1114. One of our staff members will promptly schedule you with a convenient time to see the doctor. Please remember that the doctors are professors during the day, so immediate appointments may be limited. A waiting list is also available.